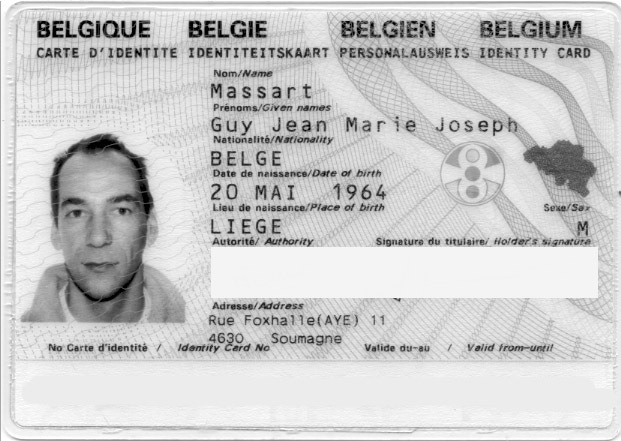 Massart is a Belgian social anthropologist, he holds a PhD in Communication Sciences. Currently, consultant and professor of anthropology at the Mindelo Escola Internacional de Arte (M_EIA), based in Cape Verde, active member of the NGO, Songes. Massart’s work focuses on pursuing experimental ethnographical projects, both in terms of communication (multimedia, website, arts, events), and in terms of participatory research methods, namely with children and youth. His other research interests focus on the impact of contemporary social changes on the daily experience and identities of men in Portuguese speaking Africa. Massart poursuit des projets ethnographiques expérimentaux, tant en termes de média de communication (multimédia, website, art, évènements) qu’en terme de méthodes de recherche participative, notamment avec des enfants et des jeunes. Sa recherche se concentre sur l’étude de l’impact des changements sociaux sur les expériences quotidiennes et les identifications des hommes en Afrique lusophone.